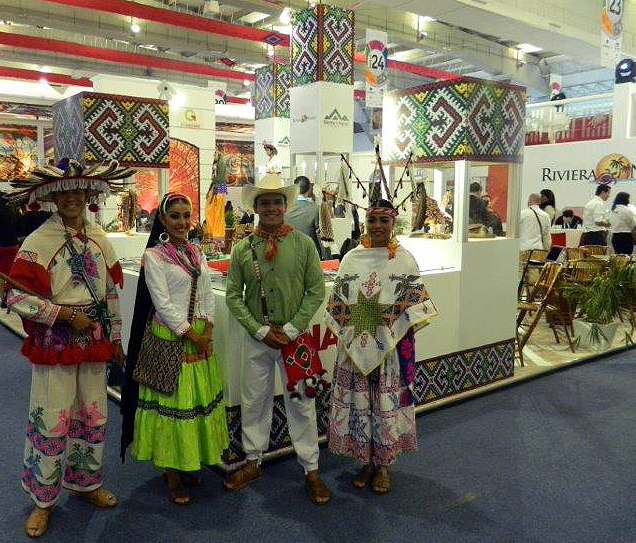 In Riviera Nayarit luxury is our nature, and its this nature what attracts thousands of tourists each year to try to expand the touristic industry to benefit the people. 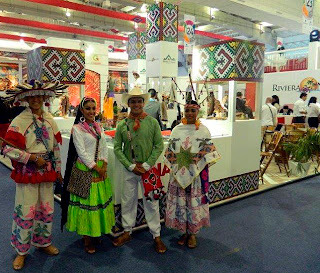 This is following the directions set forward by Governor Roberto Sandoval Castañeda, and the Convention and Visitors Bureau (CVB) is doubling its efforts to attract more quality visitors to Mexico’s Pacific Treasure. “In May and June we’ll make 24 marketing efforts directed towards travel agents. This is extremely important as they have the power to influence the travel decision to our destination. According to data from our studies, last March 51% of all visitors made their reservations through an agent, and we’re trying to make them generate more sales for our destination”, said Marc Murphy, Managing Director for the CVB of Riviera Nayarit. Murphy also stated that the marketing efforts will be made jointly with Puerto Vallarta, and working together with the Mexican Council for the Promotion of Tourism (CPTM), which is offering $10 million USD for the joint promotion of our destination. This translates into a more efficient use of resources and a more logical way to develop marketing efforts. 24 al 26 – Tradeshows with WestJet Vacations in Edmonton, Calgary, and Vancouver.